Exclusive villa for sale in Los Flamingos residential community surrounded by 3 of the best golf courses on the Costa del Sol. 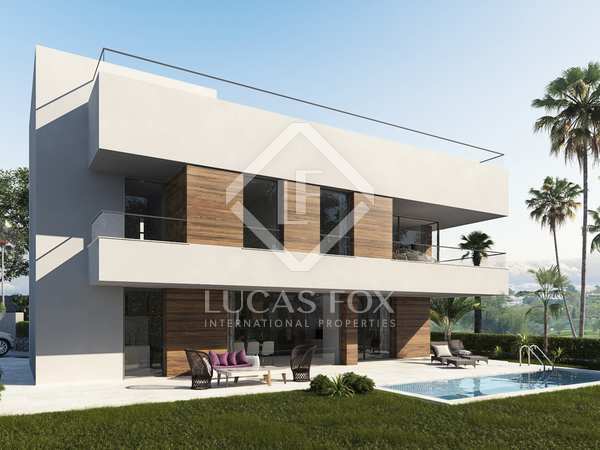 Modern, high quality villa for sale in a small residential complex on the New Golden Mile. Beachfront house, renovated to the highest of standards and with fantastic sea views, for sale in Marbella. Elegant villa for sale on the Costa del Sol with panoramic sea and mountain views. New 3-bedroom villa for sale with stunning sea views, a private garden, pool and impressive rooftop terrace. 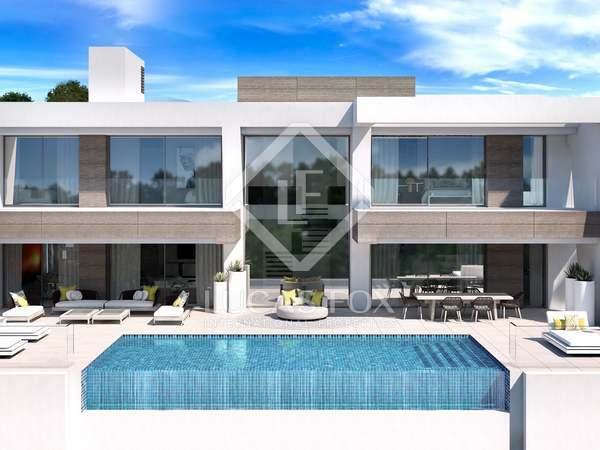 Luxury 4-bedroom villa with Zen gardens and panoramic sea views, for sale in La Resina Golf Club, Marbella. 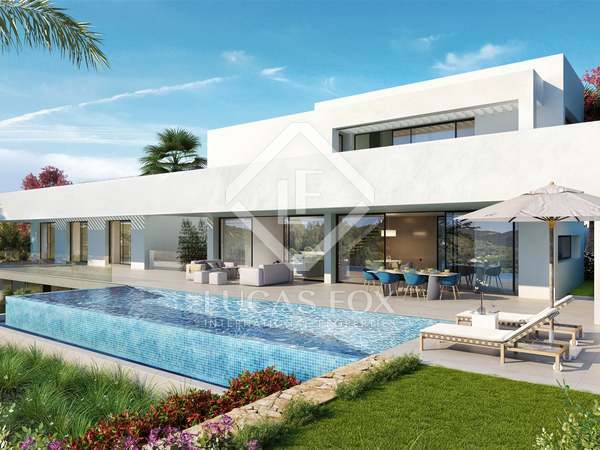 Exclusive new development offering this luxury 4-bedroom villa for sale with golf club membership in New Golden Mile. 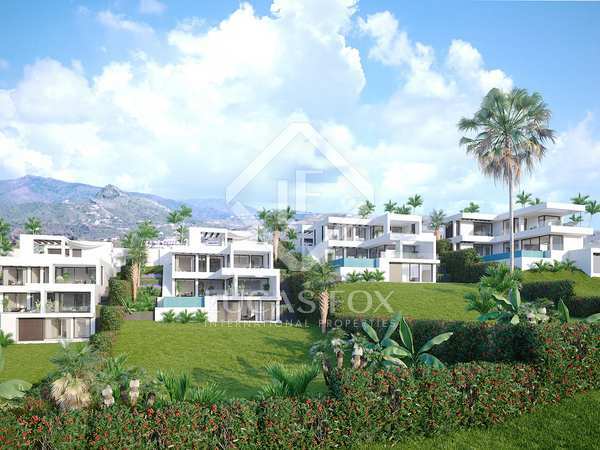 Development Brand new villas for sale in an exclusive residential complex.